The 4 Wheeling Blog keeps you up-to-date with all additions and changes to the 4-wheeling-in-western-australia.com web site. Just click on the "orange RSS button" on the page to subscribe to our RSS feed, then you can follow what’s happening in WA. Continue reading "Buying Camping Tents, What Are Your Options." Continue reading "Modified 4x4 trucks, the series:"
Continue reading "Toyota Land Cruiser HJ60, Modified." Continue reading "Hankook DynaPro MT"
Continue reading "Toyota 80 series, modified." Continue reading "Y61 Nissan Patrol, modified." 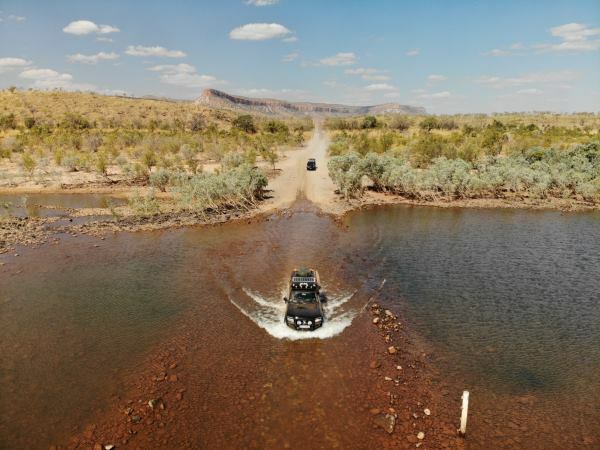 Continue reading "4WD Tag-Along Tours." Lake Jasper 4x4 Tag-Along Trip. Join the 4 Wheeling Australia crew on a 3-day Tag Along tour to Lake Jasper and along the South West Coast. This is a new trip for 4Wheeling which includes the D'Entrecasteaux National Park. Bush, Beach, Fishing and Camping. Continue reading "Lake Jasper 4x4 Tag-Along Trip." Israelite Bay to Twilight Cove, Remote country Adventure! Continue reading "Israelite Bay to Twilight Cove, Remote country Adventure!" Continue reading "Warren re WAB ....bullbar"
Continue reading "Modified Y62 Patrol." Continue reading "Toyota Landcruiser, modified." Peaceful Bay And Denmark WA Area. Continue reading "Peaceful Bay And Denmark WA Area." Continue reading "Nissan Navara D22, Modified." Continue reading "Cervantes and Jurien Bay Accommodation"
G'day, Ive got a 2014 D22 Navara that ive had for a couple years now, it's my second d22 that ive done up except this one ive decided to keep for good. Continue reading "Toyota Prado 120, Modified"
Gift Vouchers for 4 Wheeling Australia. Continue reading "The Holland Track And Beyond. Tag Along,"
Outback Experience & Wildflower Season a 3 day adventure Tag Along Tour. 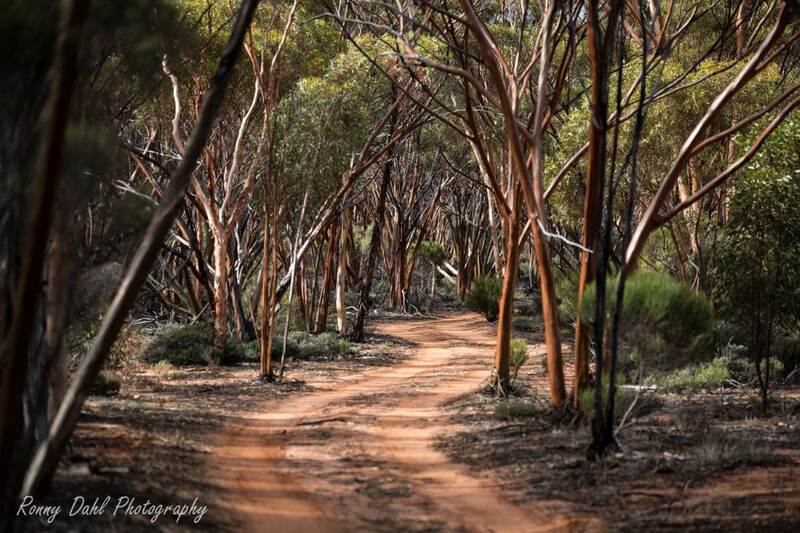 Continue reading "Outback Experience & Wildflower Season a 3 day adventure Tag Along Tour." Continue reading "Complete Recreational 4WD Training"
This is the most modified Jeep Rubicon I’ve seen to date that is street legal. CB shares a lot of knowledge with building this Jeep and a lot of clever ideas to pack so much into a little big vehicle. Continue reading "Jeep Rubicon JK, Modified"
This BJ74 Landcruiser will be 30 years old in 2019. This 4WD are built to enable us to get to faraway places in comfort and stay there for some time. Check out the modified video. 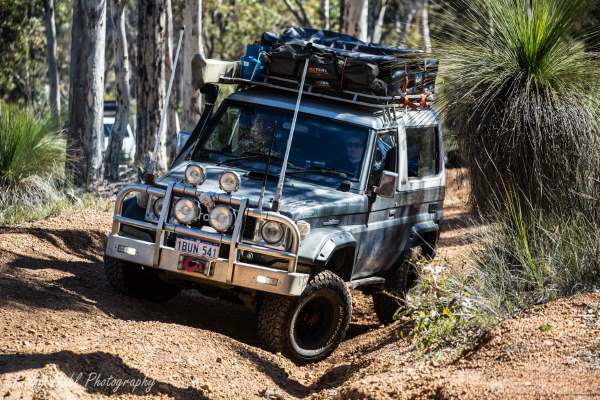 Continue reading "BJ74 Landcruiser Modified." Continue reading "4x4 Chevrolet Silverado review"
Coolgardie Caravan Park, would not recommend this park to anyone. Cold showers in the middle of winter. Accommodation is below average. 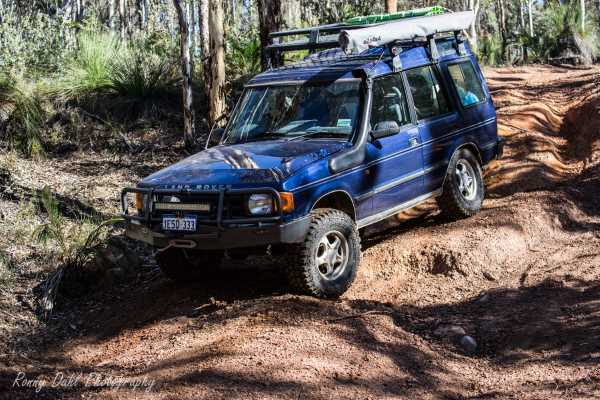 Continue reading "Mr Clifford Hunt"
Land Rover Discovery 1, Modified. Continue reading "Land Rover Discovery 1, Modified." V8 Nissan Patrol Brunswick, Modified. Welcome to episode 55 of Modified featuring yet another V8 Nissan Patrol but this time it’s a Brunswick Diesel 6.5l V8 GQ Patrol. 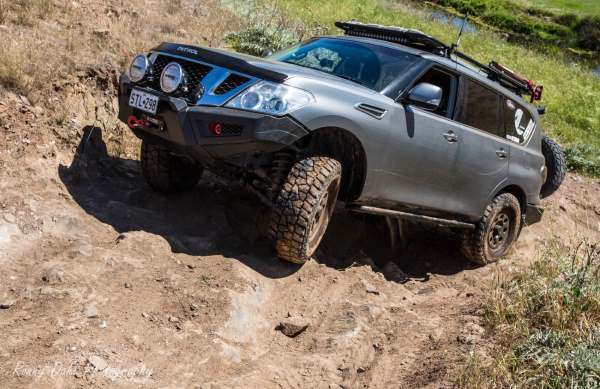 Continue reading "V8 Nissan Patrol Brunswick, Modified." Continue reading "Toyota TRD Hilux, Modified"